Posted October 16th, 2012 by Hoffy Cycles. If there is one single aspect of cycling that we can stress here at Hoffy Cycles, it is safety. There is nothing more important to us than ensuring you and your bike, are completely prepared before you head out for a ride. There are so many safety elements to cover that we are going to spread this article out over the following few months. In this month’s blog post, we will put the spotlight on something that seems pretty obvious – The bicycle itself. 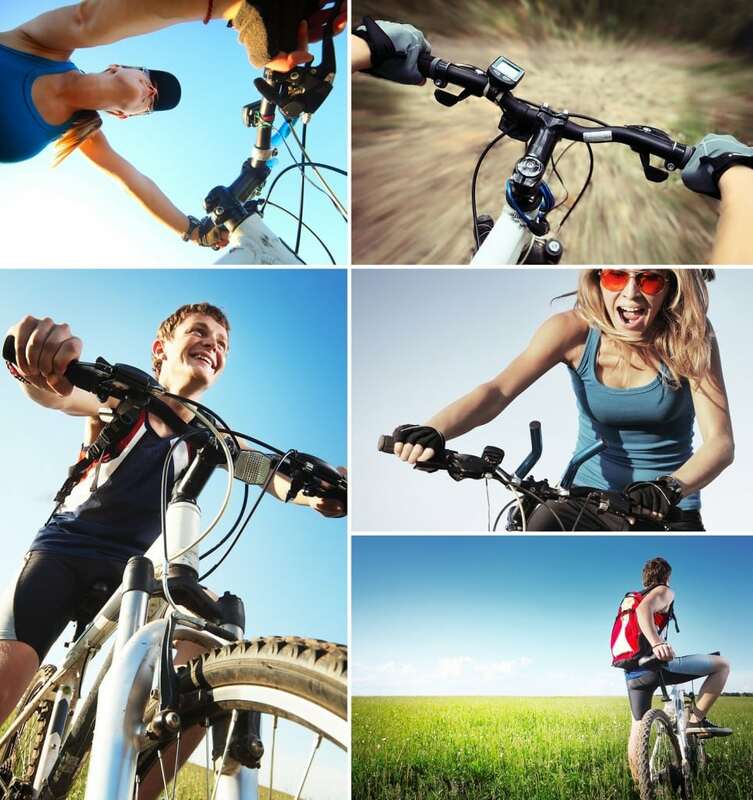 One of the most important things to do is to ensure that you are using the right bike! It really confuses us when we see someone unnecessarily struggling up a hill on a single gear BMX bike, or riding a bike that is far too big for them. Our staff is experienced at matching our customers to the perfect bike, so please don’t hesitate to ask! Once you have your bike, it is very important that it is correctly adjusted to suit you. There are a number of elements that must be factored in, including seat heights, handlebar positions and more! Failure to have these in the right position may result in you straining your back, your knee ligaments or potentially falling over because you can’t touch the floor! It is really important that you maintain your bicycle, whether you use it every day or once a year. Your bicycle is a moving machine, with parts that do suffer wear and tear. If you are unsure on how to service the bike yourself, please bring it into our shop and we can show you how! In today’s blog post, we have explained how you can effectively set up your bicycle in order to ensure that it is going to be as safe as it can possibly can be. As we mentioned earlier if you have any enquiries on new bikes or would like to bring your bike in for a service or an adjustment, please don’t hesitate to contact us via phone on (07) 3269 1213.